Assets and Icons not showing up? Hi, so I just downloaded the 0.88.7 alpha and was curious about assets for the ships and buildings as well as icons. For starters, I get no icons for ships when I go to construct them, nor do they show up in the side-bar in the top left. It's just blank space. Example posted below. 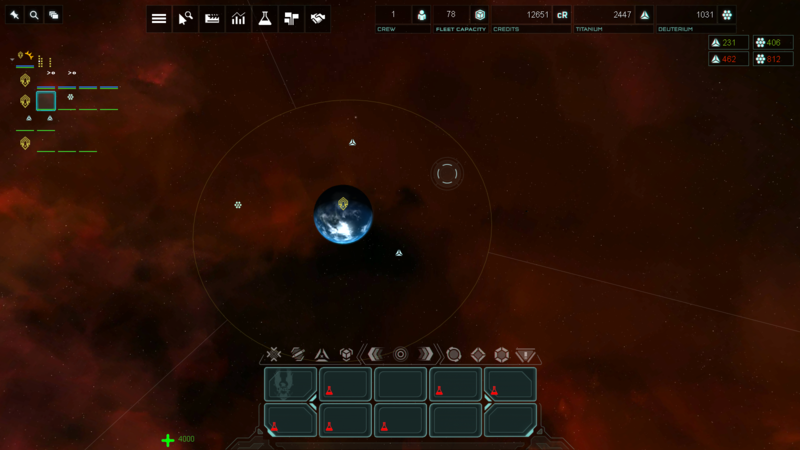 Also, am I not supposed to be able to see the icons of ships/stations unless I zoom in to medium-close range? Unsure if it helps, but I am running the steam version.